Manchester Dirt-Swing outfit Louis Barabbas & The Bedlam Six team up with their hero to create a new live album at the Dancehouse Theatre on Saturday 5th February, 2011. It has been a busy year for the Manchester band, releasing the album “Found Drowned” in February, followed by the controversial single “Mother” (later included in Drowned In Sound’s top singles of 2010). They also played shows with rock behemoths Motörhead, jazz legends Sun Ra’s Arkestra and musical inspirations The Blockheads, before gaining national notoriety with their seedy lounge version of Take That’s “Relight My Fire”, commissioned by the BBC. But all that is nothing compared to what they have planned. 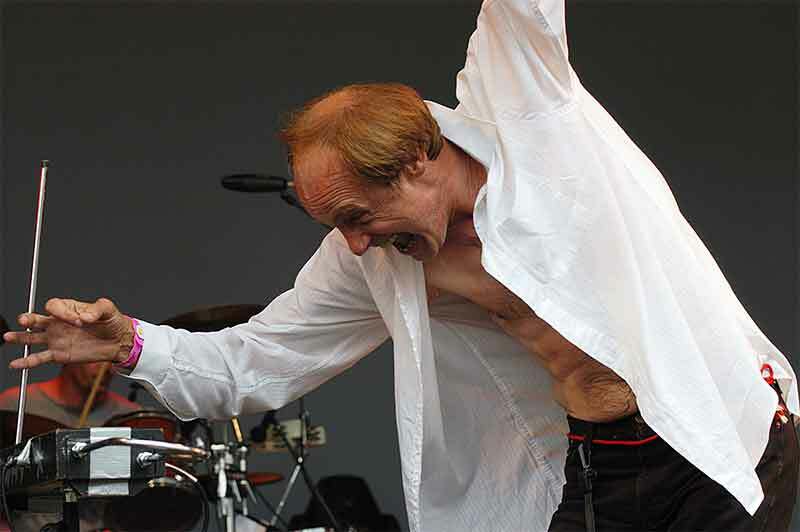 Not content to mark the release of their new record with a conventional gig, they have instead asked one of their musical heros, the anarchic John Otway, to join them for a special live recording session in The Dancehouse Theatre – a stage more famous for ballet than rock & roll. This isn’t just a dream project for Louis though; the band are also keen to use the event as a gesture of thanks to their fanbase. Last year, members of the mailing list were asked what songs they’d like the band to play at the show and the band have since been busy rehearsing up old material and obscure covers. They have also announced that everyone present at the Dancehouse show will get their name added to the record’s liner notes and receive a free signed copy of the album upon release. Louis Barabbas & The Bedlam Six with special guest John Otway will take place at The Dancehouse Theatre in Manchester on Saturday 5th February, 2011. Tickets are £10 on the door and £8 advance. The show begins at 8pm. “Get Religion!” will be on general release from Monday 7th February.